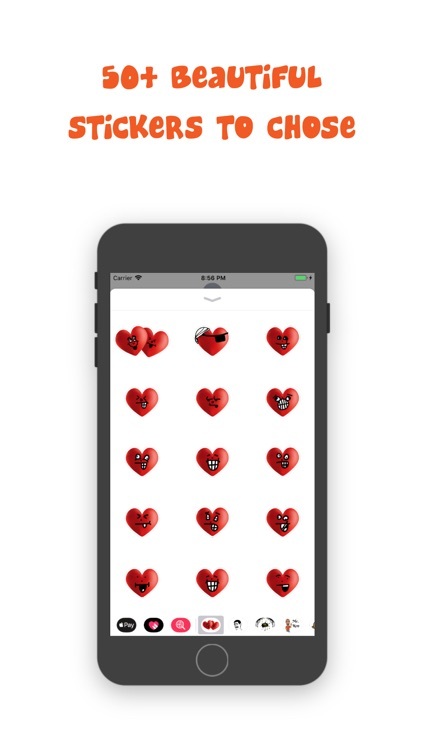 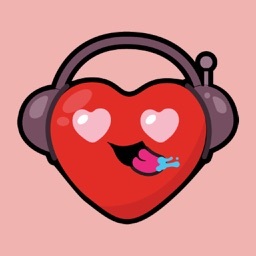 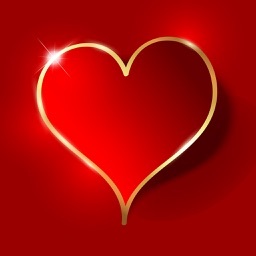 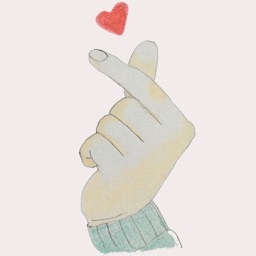 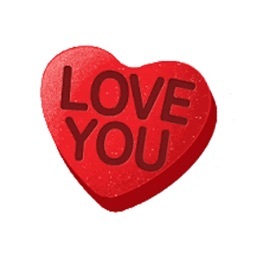 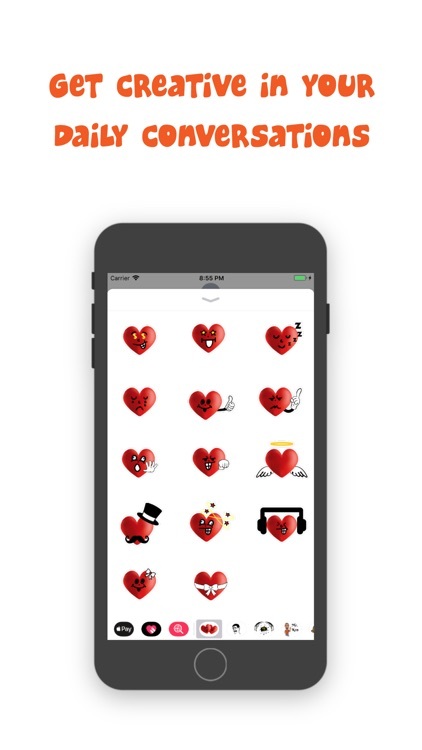 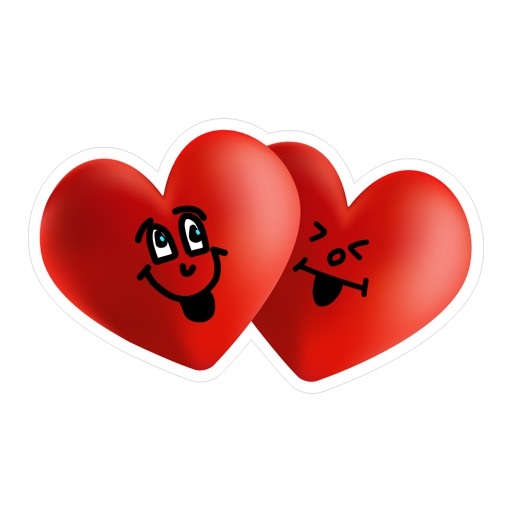 EXPRESS YOUR LOVE to your loved ones with this beautiful heart stickers! 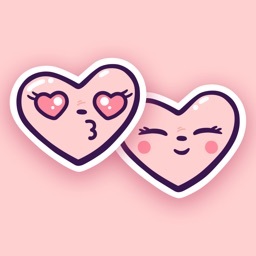 SURPRISE THEM with beautifully designed stickers! 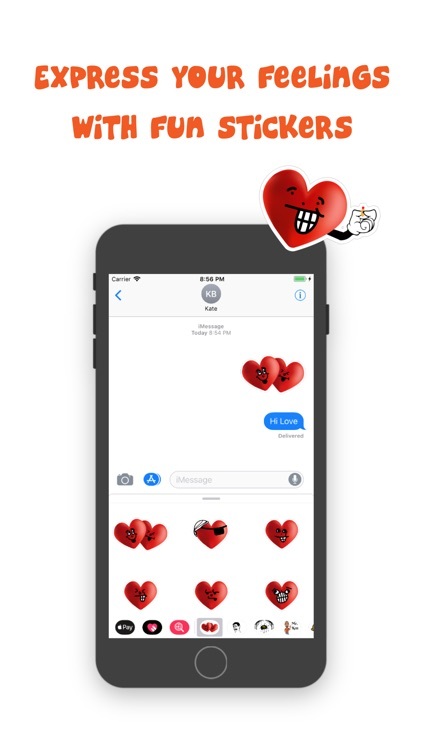 PEEL & PLACE these stickers in your conversation!